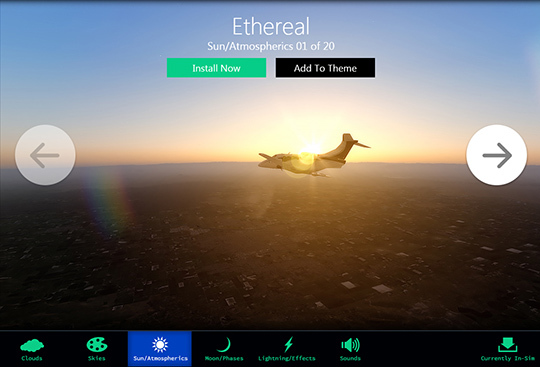 Compatible with Prepar3D, FSX:Steam and FSX. 1 license covers all 3 flight simulators. 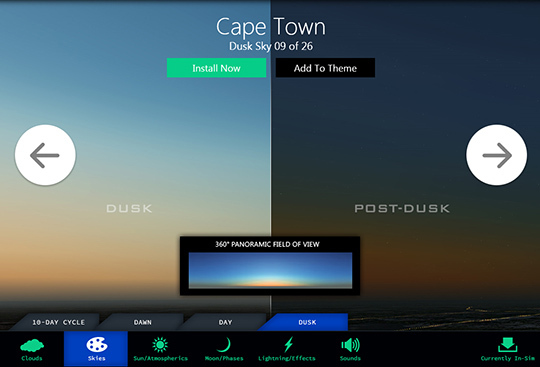 Sky Force 3D is the most complete all-in-one environment utility add-on available. 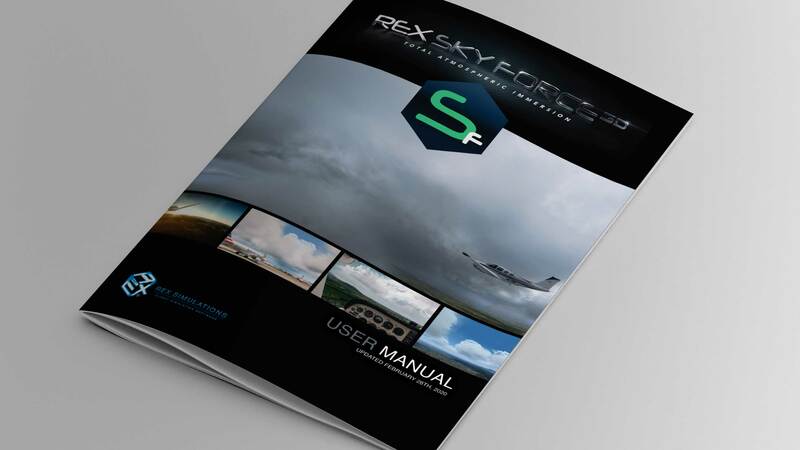 Download today and discover how Sky Force 3D can change your user experience! 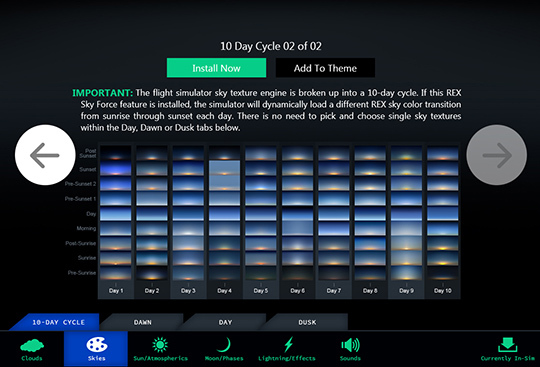 If you are currently using another weather engine or texture add-on, Sky Force 3D is already compatible! 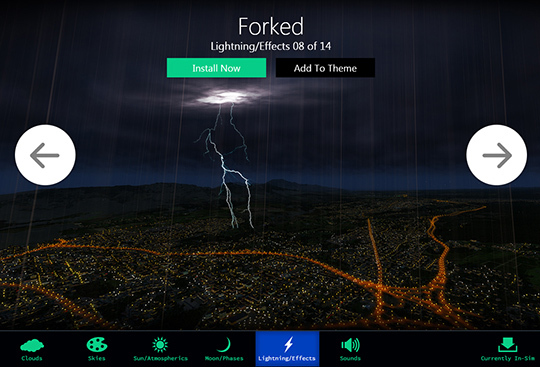 Dynamically sync weather structures in real-time to match upcoming weather. Rain shafts added to calvus and incus cumulonimbus clouds. Wall and shelf clouds included. Automatically implement soft and detailed clouds together within the same session. No more upside down clouds. Cloud textures accurately displayed. 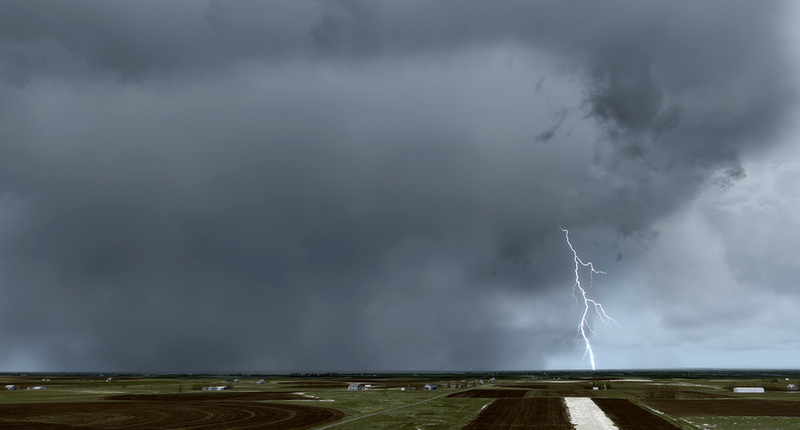 Real-world weather is built on our servers, not your machine, reducing performance hit. 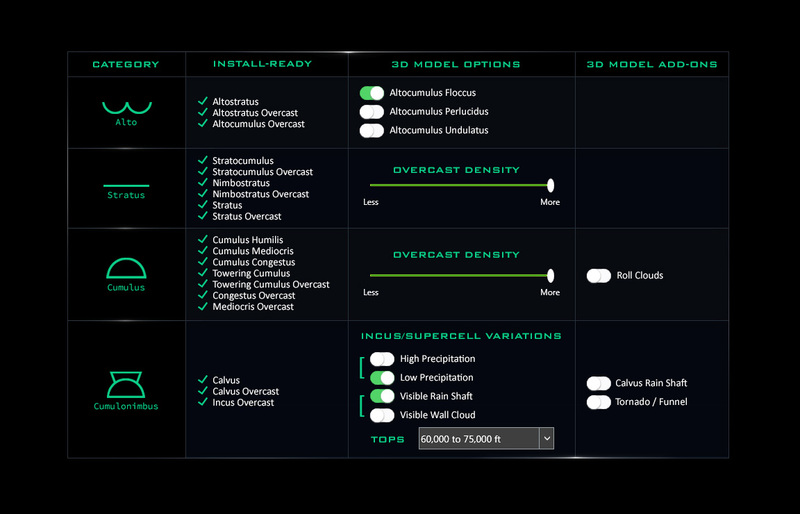 Quadrupled cloud variants, allowing more variety during flight. Clouds developed in comparison to real-world counterpart. 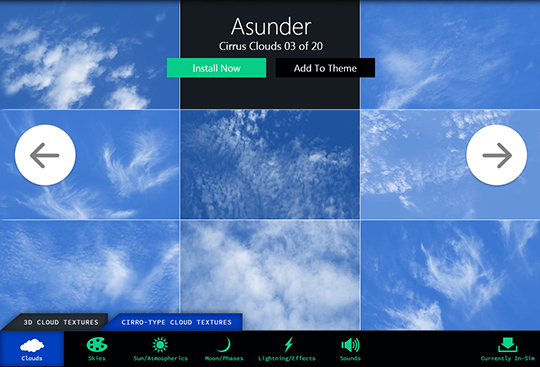 Superior cloud and weather formations containing precise definition for each cloud type. Storms reaching up to 70,000 ft. The video demonstates new features not available in-sim without Sky Force. 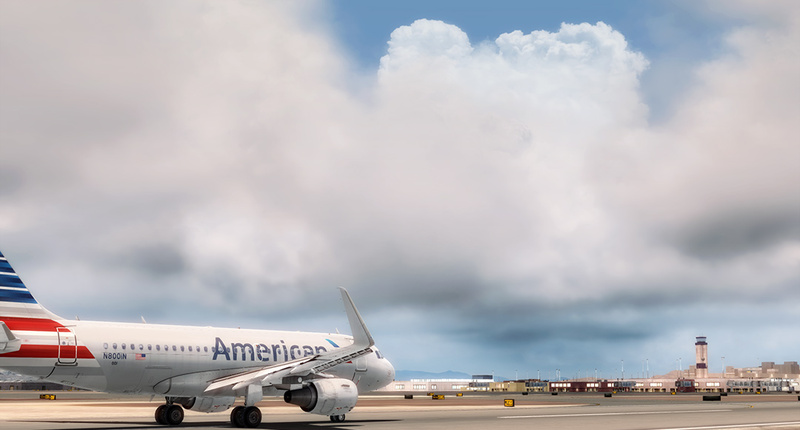 Yes, Clouds are Modeled in 3D. 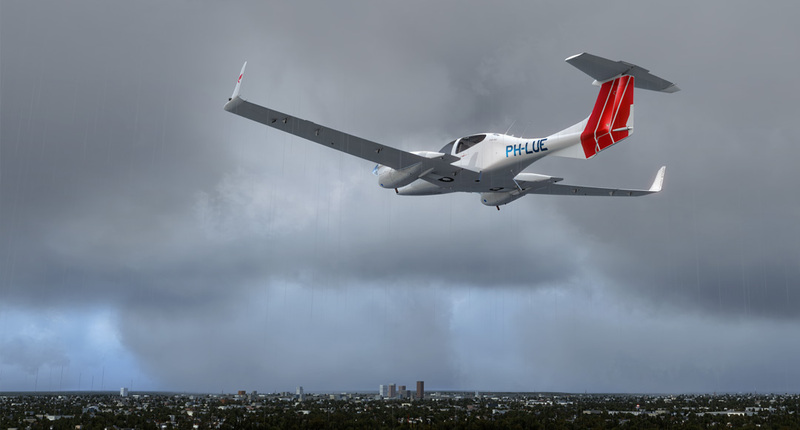 Just like the aircraft you fly, clouds are also modeled in a 3D program. Environment textures, tons of them, with a wide variety of mixed styles. An abundance of natural sky textures to choose from, including subtle to cinematic sun and atmospheric effects. Smoother, more realistic natural sky and visibility/fog blending. 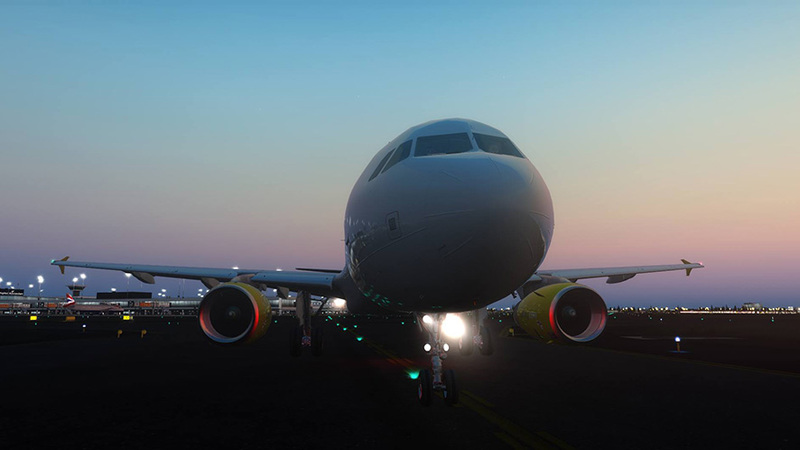 Experience more realistic horizontal and vertical day, dawn and dusk fog generation and sky visibility blending. The atmospheric rendering special effects range from subtle to extremely cinematic. 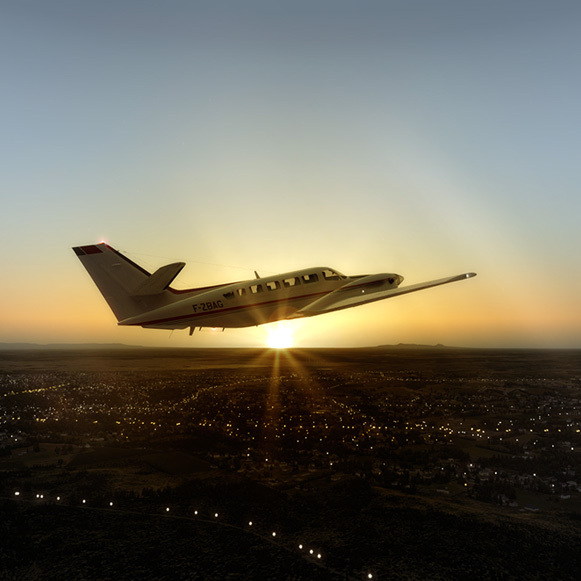 Sun atmospheric rendering coupled with HDR elements included for use in Prepar3D. 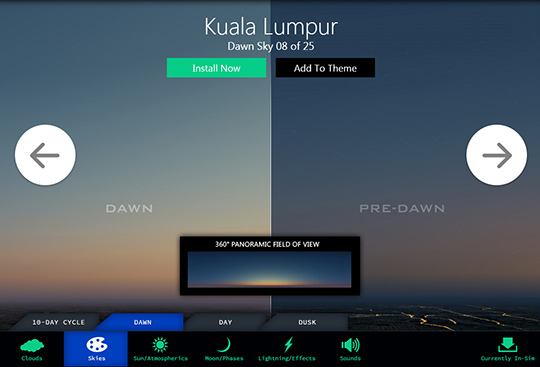 The simulator will dynamically load a different sky color transition from sunrise through sunset each day. 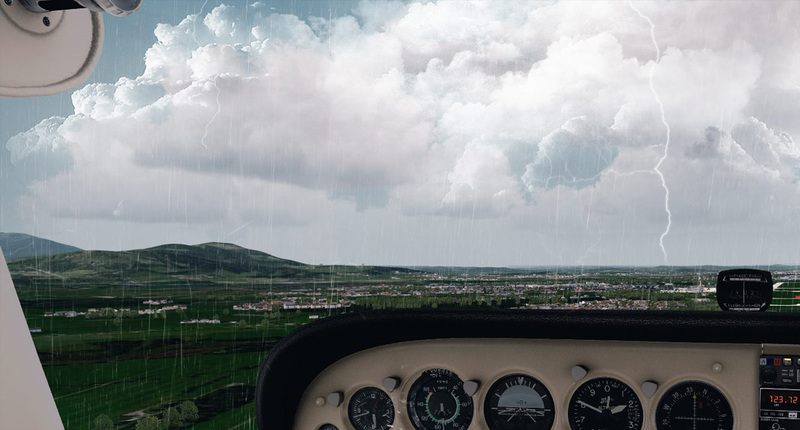 The weather engine dynamically synchronizes cloud models based on upcoming weather conditions. Search by ICAO, range near an ICAO, type of weather, weather intensity, visibility, cloud base or wind speed. Dynamic environment sounds of rain, thunder and wind. 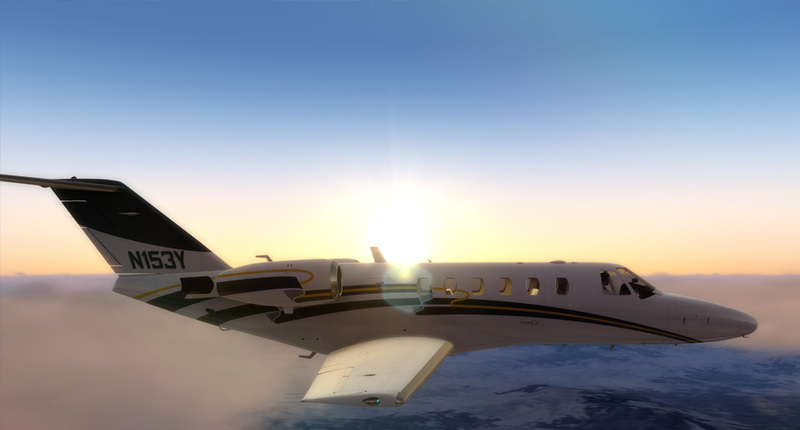 PTA presets included that were developed for use with our sky textures for maximum realism. 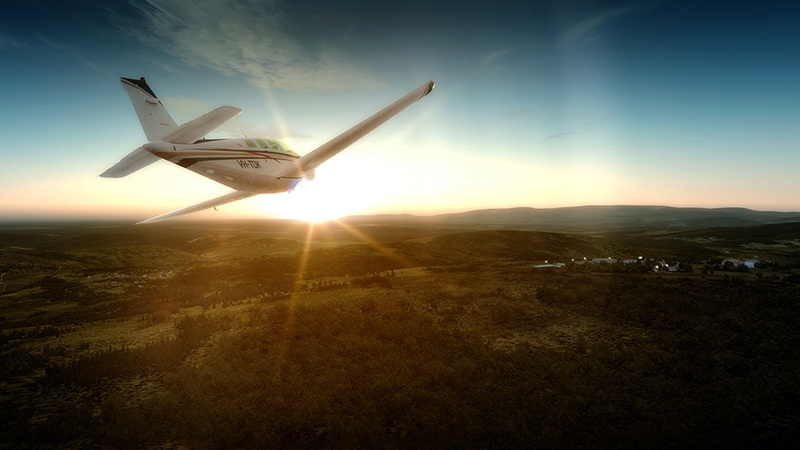 The PTA presets in Sky Force were designed for use with our sky textures. We even include demonstration videos of each PTA preset and texture combination in use, ranging from sunrise through sunset. PTA integration is a one-click install process. All supporting textures and PTA preset are automatically installed. 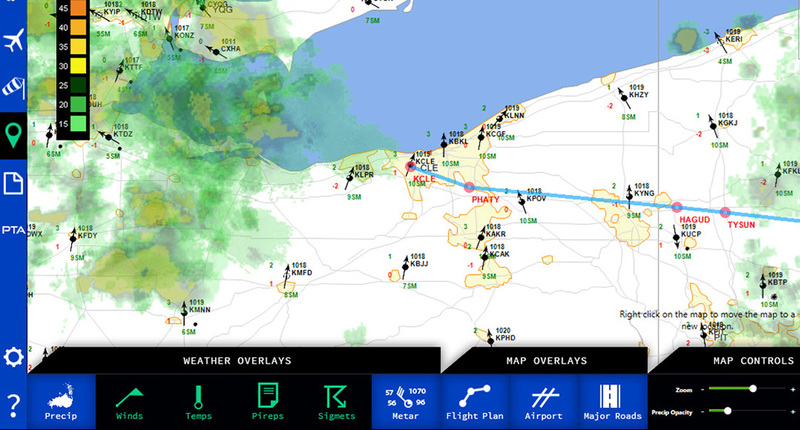 Providing 9 weather overlays; precipitation, winds, temps, pireps, sigmets, metar, flight plan, major airports and roads. Local level to regional level. Reduce opacity of precipitation echoes for easy viewing while planning. 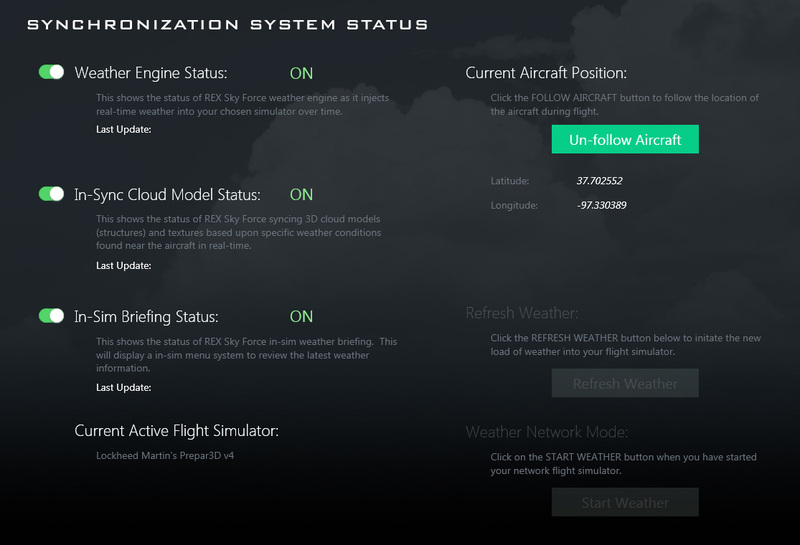 Use flight plans from 3rd-party planners and import flight plans created from Prepar3D or FSX. 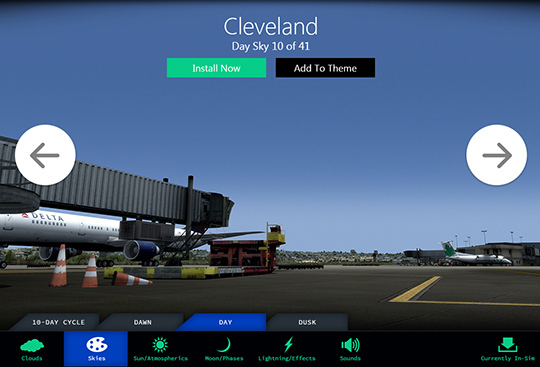 Download community created flight plans from inside REX. 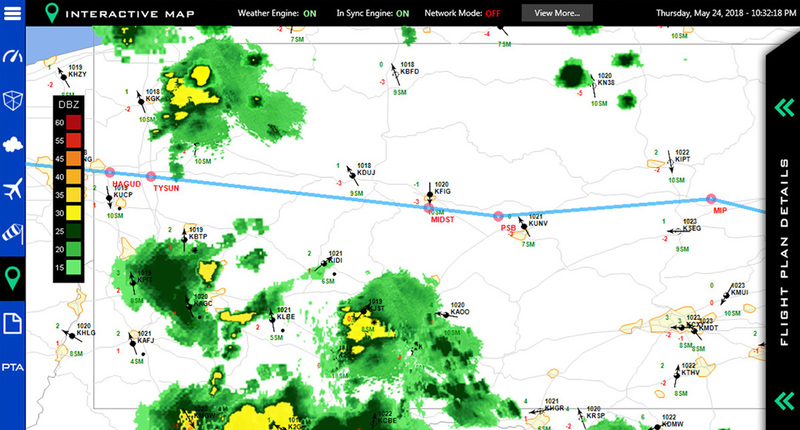 View departure and arrival airport weather data, as well as winds and temps aloft at all waypoints. 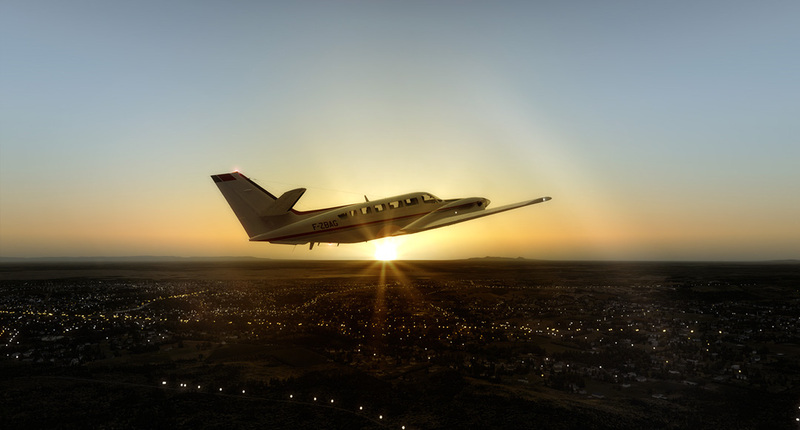 Share your flight plan inside REX so your co-pilot can experience the same route. 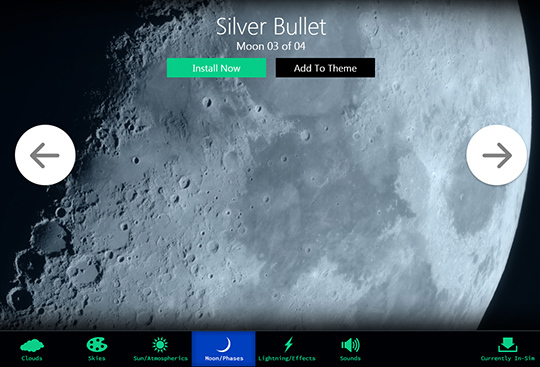 You can also share and download environment creations. Save, install, delete or share with fellow REX users around the world and even rate other users saved themes. A search utility is provided to quickly locate keyword-specific phrases. The built-in auto update technology allows us to quickly, effectively and effortlessly deliver updates to our customers.